Thanksgiving is more than just the Turkey. We’ve rounded up some of the best side dishes from our favourite bloggers. Let us know in the comments what you’ll be eating tomorrow. 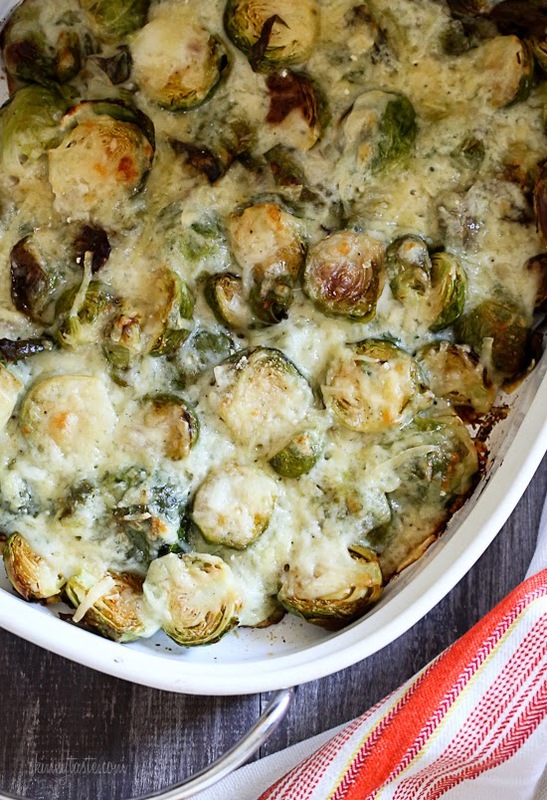 Cheesey brussel sprouts, what more could you want? Full recipe on Skinny Taste. The sweetness of maple goes brilliantly with the saltiness of bacon. This is a fantastic warming dish for winter. Full recipe on PaleOMG. Lots of ideas for what to do with your leftovers. Take a look at The Pioneer Woman for all the details.